Hearing is such as important element of our lives – and if it does start to fail us, we need to take steps to help enhance our ability to communicate. There are many ways in which hearing loss can develop. Most of us know that loud noise can be damaging, so an important part of protecting your hearing is to limit your exposure to high levels of sounds and loud noises whenever possible. When using earphones… if someone next to you can hear what you're listening to, it's probably too loud. If you listen to music on a stereo system or a personal audio device, through headphones or ear buds, don't turn up the volume too high. Keep it to a moderate level. A good guide for when using earphones is that if someone next to you can hear what you're listening to, it's probably too loud. If you are going to be in a place where you are likely to be exposed to loud noise for an extended period of time, get some ear earplugs or ear muffs. You could be attending a recreational event such as a music concert or a motor racing event, or you could be a musician in a band, operating a power tool, machinery, or even mowing the lawn. Take regular breaks away from noise sources to relieve your hearing from time to time. 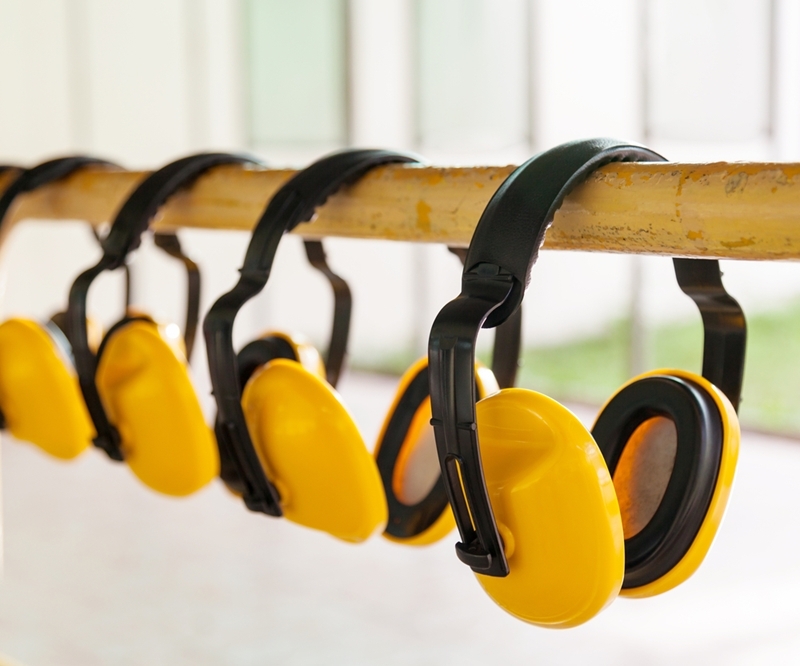 Ear muffs are an ideal solution for protecting your ears when working in a noisy place or on machinery. Many people use cotton buds to clean their ears, but there are risks associated with their use. Your ears can actually self-clean and clear out ear wax themselves. Foreign objects such as cotton buds can disturb this self-cleaning system or even cause an ear injury by pushing ear wax back into the canal. If you feel the need to clean your ears, make a appointment with your local medical practitioner to get it done professionally. If you have any concerns about your hearing health, speak to your doctor or a hearing specialist. If you have any concerns about your hearing health, speak to your doctor or a hearing specialist and they will be able to help you with your unique situation. Call 1300 308 125 to chat to an audiologist about your options, or click here to make a booking for a no cost* hearing test today.